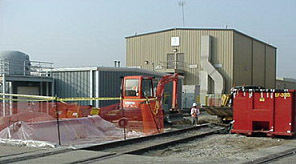 Midwest Environmental Services provides full-service site remediation and 24-hour emergency spill response. Each of our facilities is staffed and equipped to respond to emergency situations even when large-scale cleanups are required. 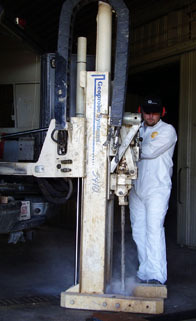 Our experienced professionals are familiar with federal and state regulations governing the assessment, characterization, treatment, and disposal of contaminated materials and groundwater. All of our representatives receive extensive training in hazardous materials handling, environmental precautions and safety awareness and compliance.